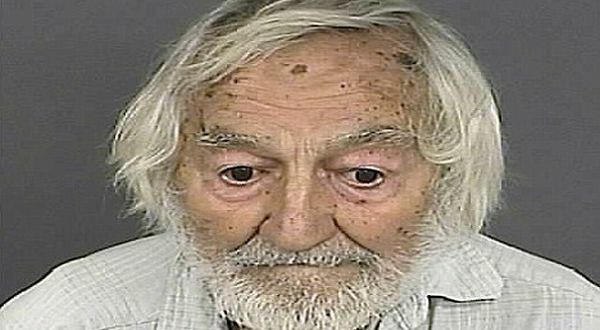 DENVER – A 87-year-old grandfather, Edward Bogunovich charged with more than 400 trees planted marijuana in her yard. But the defense insisted Bogunovich by saying that he was not marijuana. “I do not have a pipe, I can prove it,” said Bogunovich, as quoted by ABC, Wednesday (08/08/2012). However, Bogounovich admitted, he had to sell the plant before the police came to his house. 87-year-old grandfather told the media that he has documents that marijuana sales. Police in Denver, Colorado, United States (U.S.) said, Bogounovich provide a document which is quite reasonable to the police. The document contains details of the ownership of cannabis. Grandfather’s arrest sparked protests in the social network Facebook. Approximately 430 people commented on the story Bogounovich. Some people also urged the police to release Bogounovich. “Leave the old man, he could not give feeding themselves with their daily earnings,” said a man named Minerva Lopez Borrero. Bogounovich released from the Denver Detention Center and asked to pay substantial fines. Grandparents and even then ready to appear in court on Thursday. ~ by ickerz on 9 August 2012.